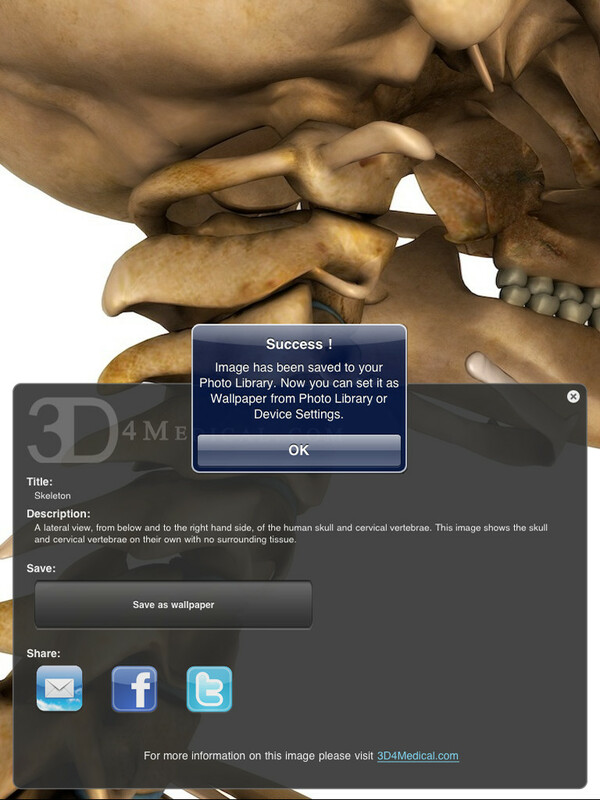 This app has been designed specifically for the iPad to showcase the high quality images developed by 3D4Medical.com. 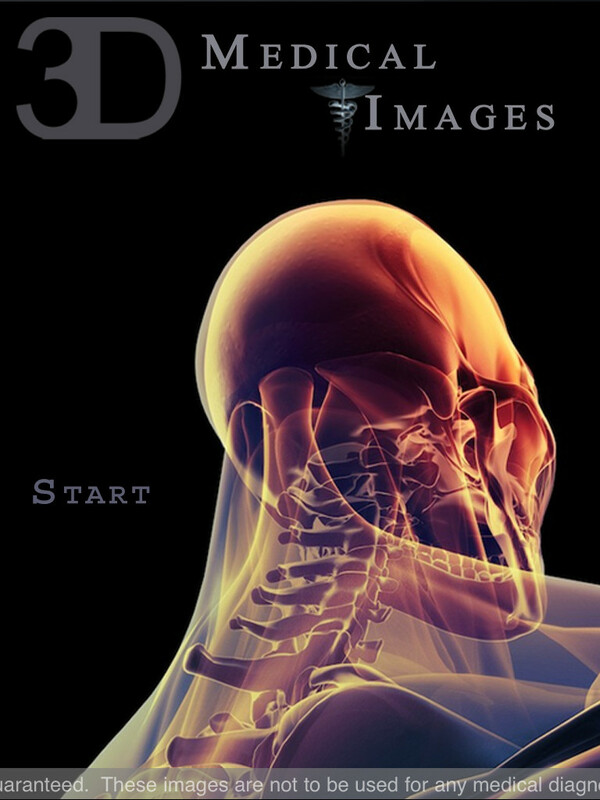 It contains over 200 medical images that can be displayed for presentation purposes, saved as wallpaper or shared with friends / colleagues. This iPad App is Number 1 in 49 countries around the world!! Please note that these image have been developed using 3D computer software by our most talented digital artists. These images do NOT pop out of the screen - nor can you spin them around - they are as stated "images" made with 3D software that show the capability of talented 3D digital artists. that you can share with your friends. In addition, the 3D logo is our company logo and refers to the fact that all of our products are made using 3D computer software - we do NOT use photographs! 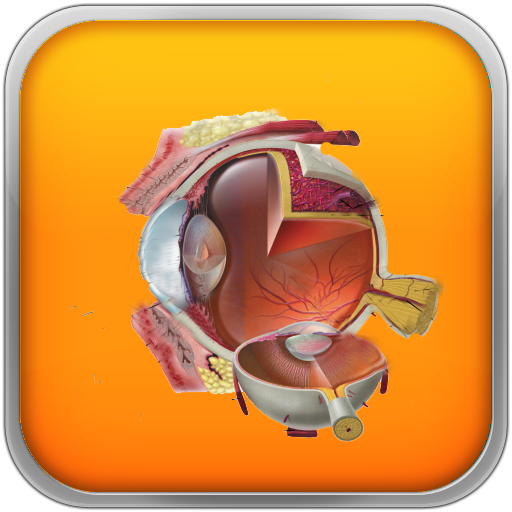 • Create a customized slide show of medical images. • Search for image(s) by name or therapeutic area. 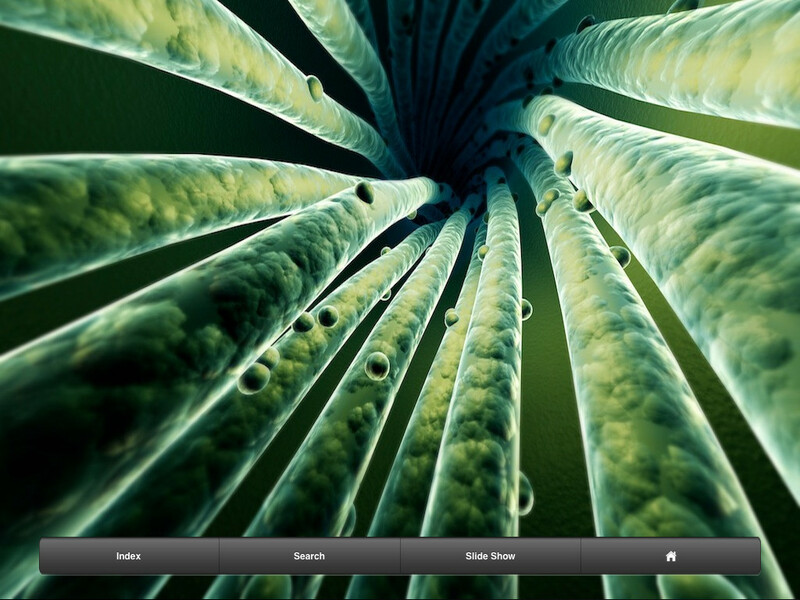 • Browse through the list of available images with the Index feature. • Or just flick through the images one by one. Choose an image by pressing on it. 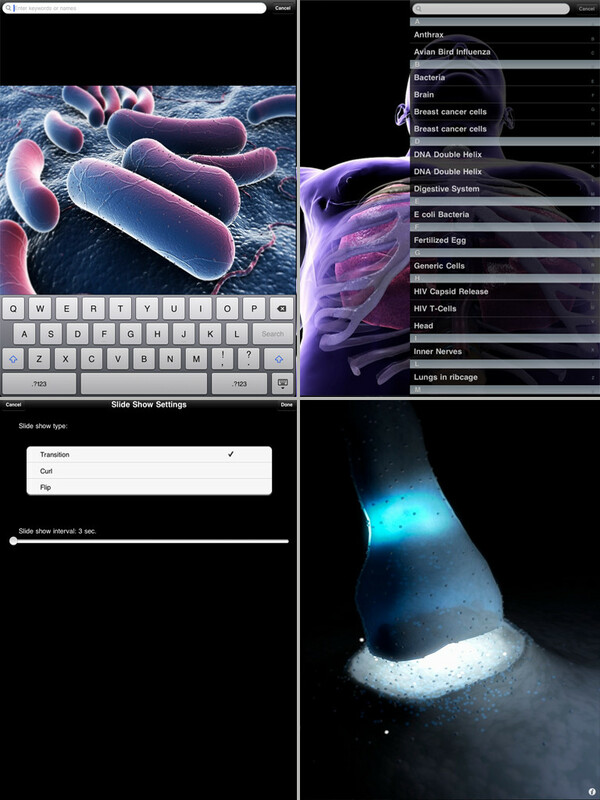 By pressing on the small "i" icon at the bottom right of the screen, the user is presented with a control bar that offers an Index, a Search function, a Slideshow tool and a Home button. By pressing on an individual image the user is given a description of the image and offered the option of saving it to their photo library. Search for an image by name from a drop down scrollable alphabetical list. 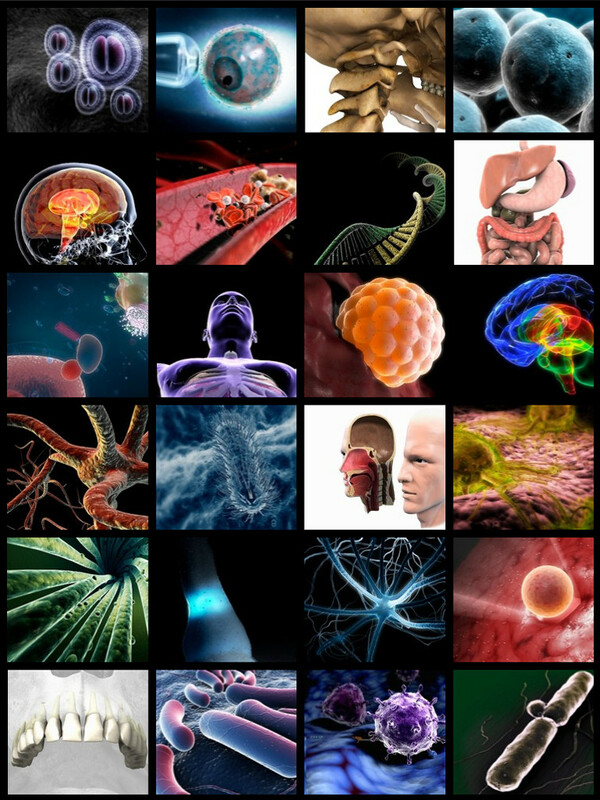 Find all the images related to a specific name or therapeutic area by typing it in and searching.